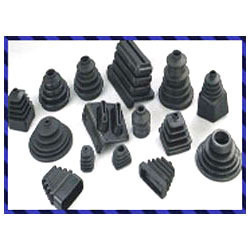 Emerged in the industry as an eminent manufacturer, we are engaged in offering Rubber Bushes. At our end, these bushes are manufactured utilizing optimum-grade rubber and other materials that are procured from the reliable vendors of the market. Moreover, we offer these bushes in different sizes and specifications to suit the demands of customers.